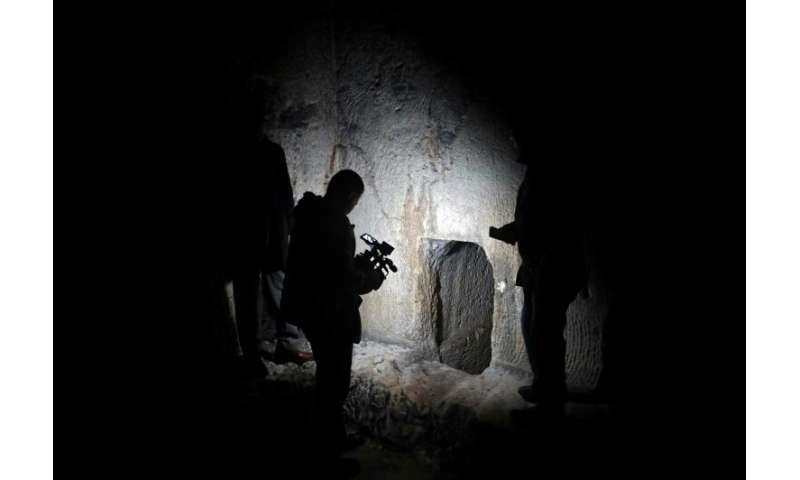 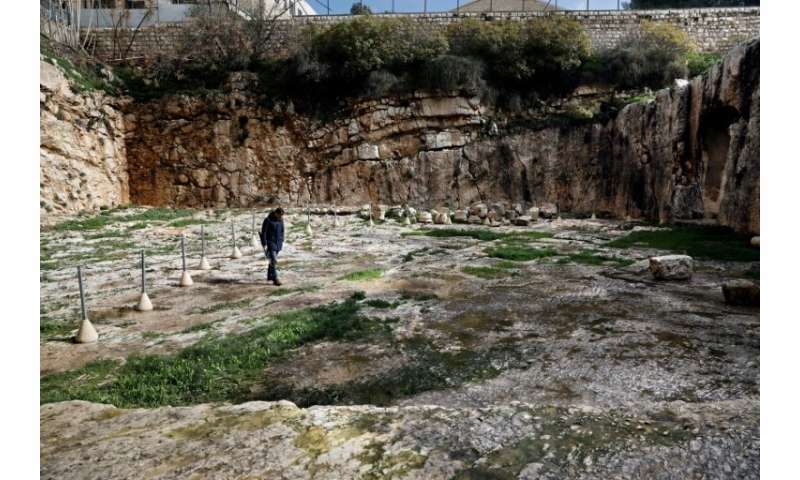 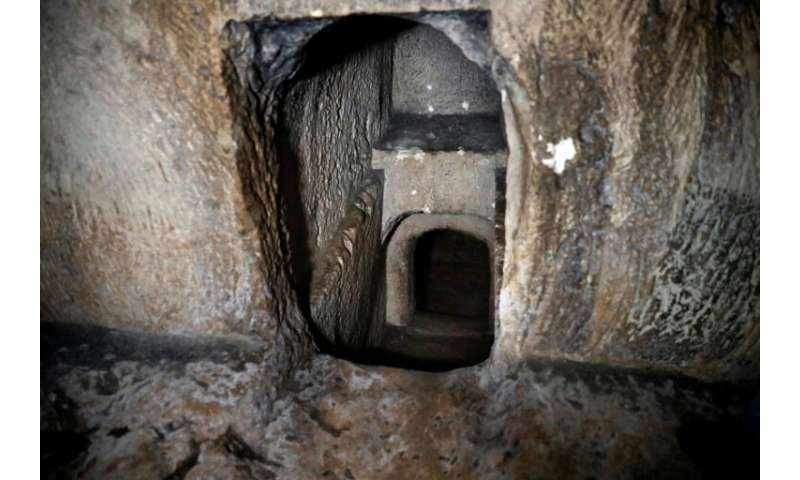 It serves as a remarkable example of a Roman-era tomb—considered among the largest in the region—but it remains closed for now and largely forgotten in a corner of east Jerusalem. 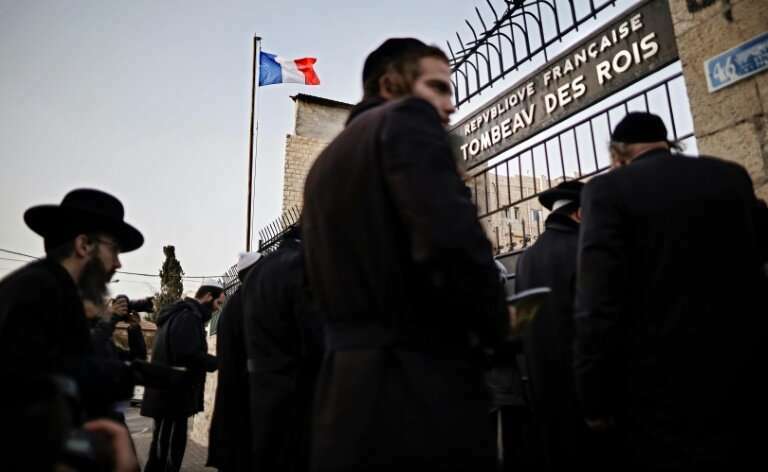 There has also been a challenge at Israel's rabbinical court—which rules on matters related to Jewish law and holy sites—over access to the tomb and France's ownership. 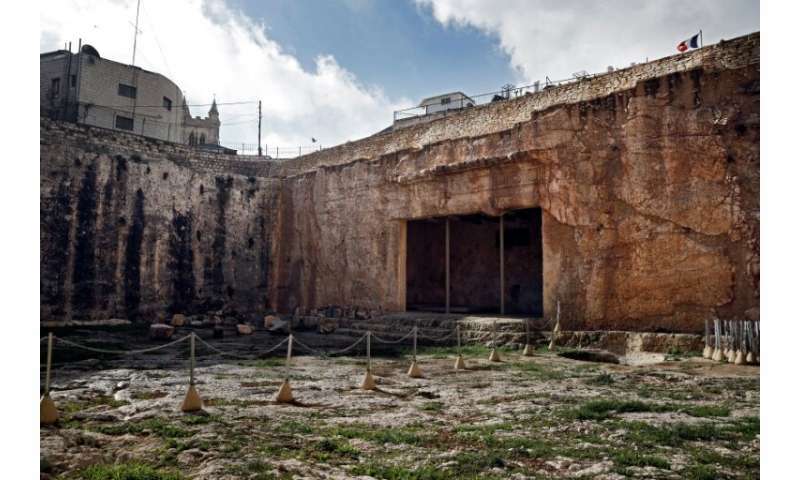 For Baruch, the site should be open—and the artefacts at the Louvre returned.